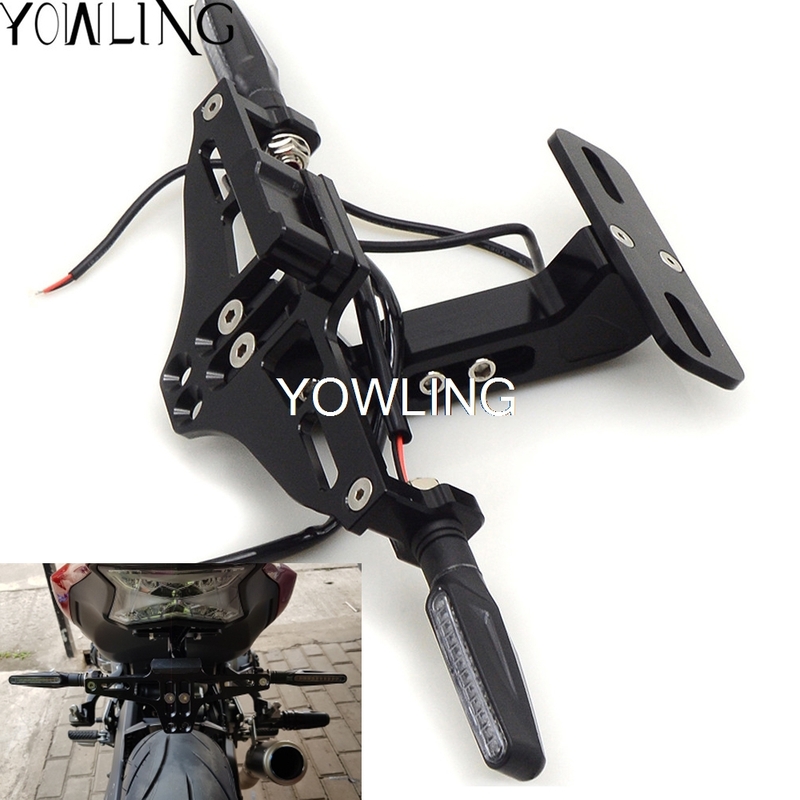 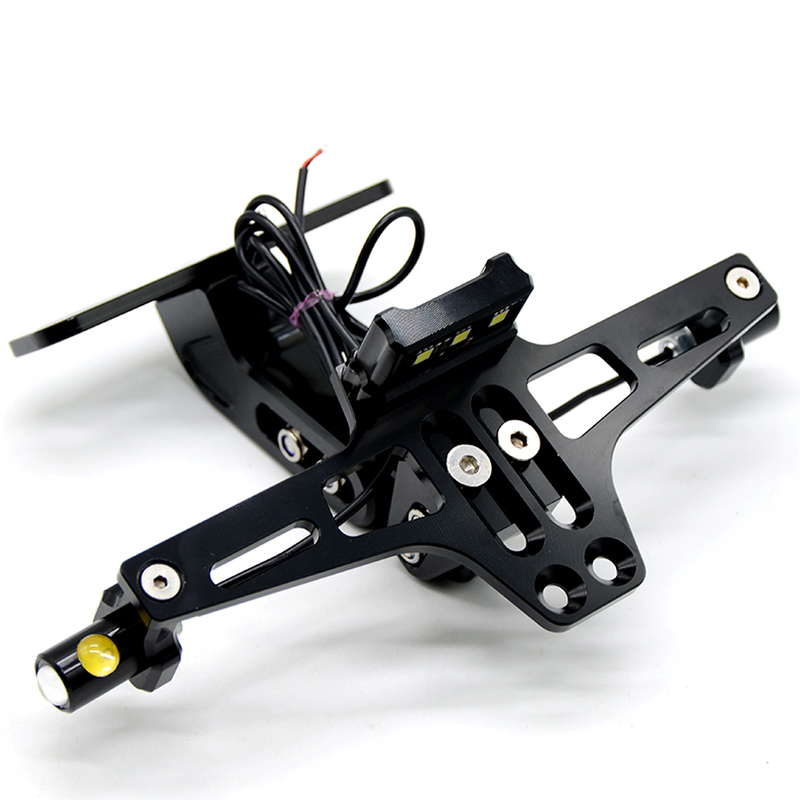 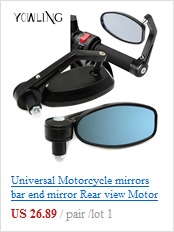 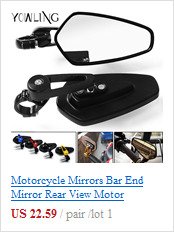 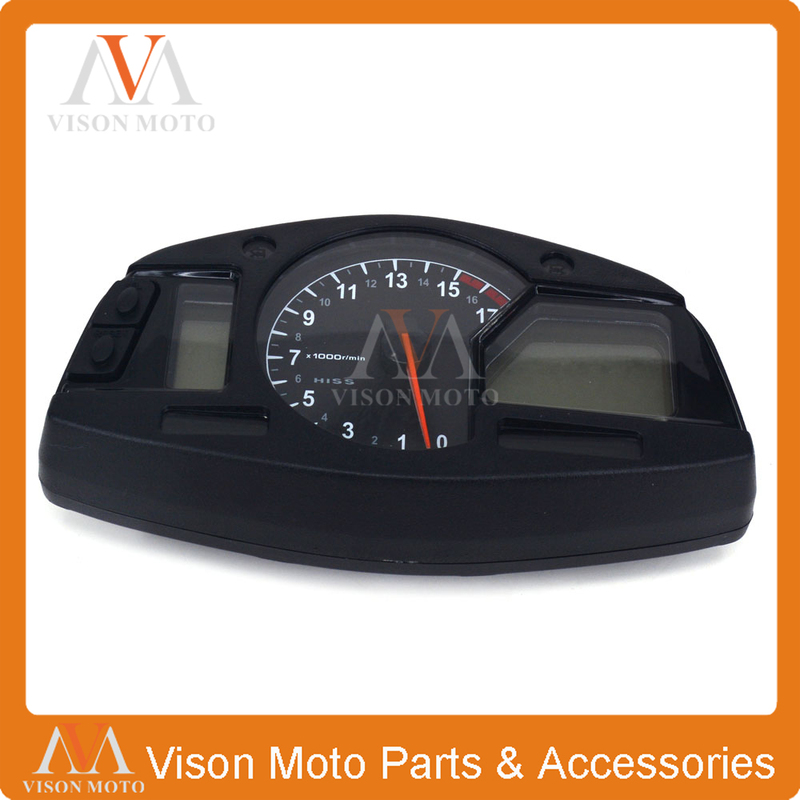 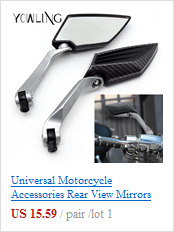 The license plate holder kit is universal & amazing for all kinds of motorcycles like Harley, Honda, Yamaha, Suzuki etc. 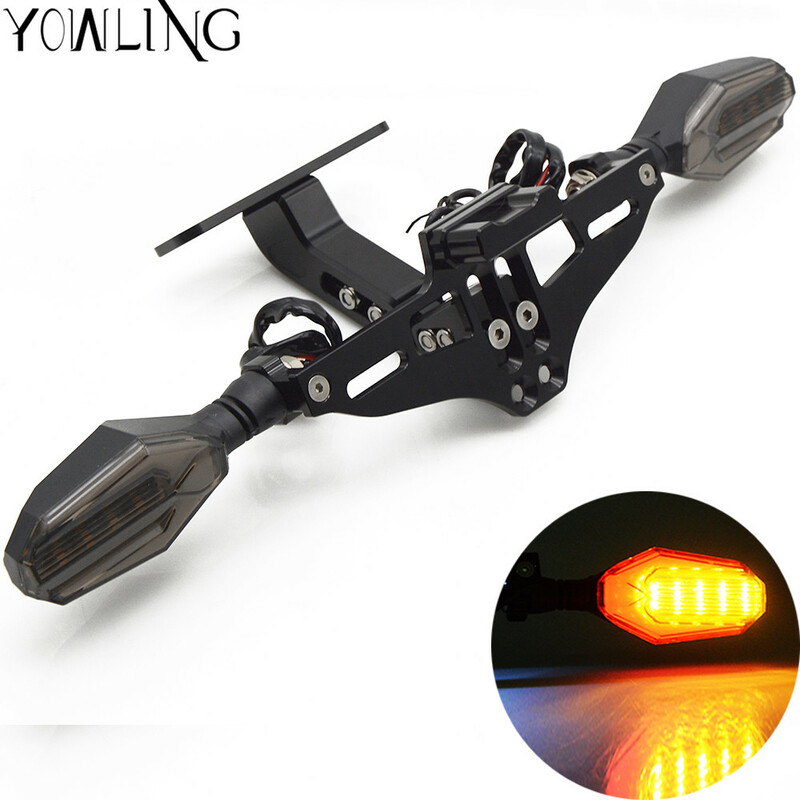 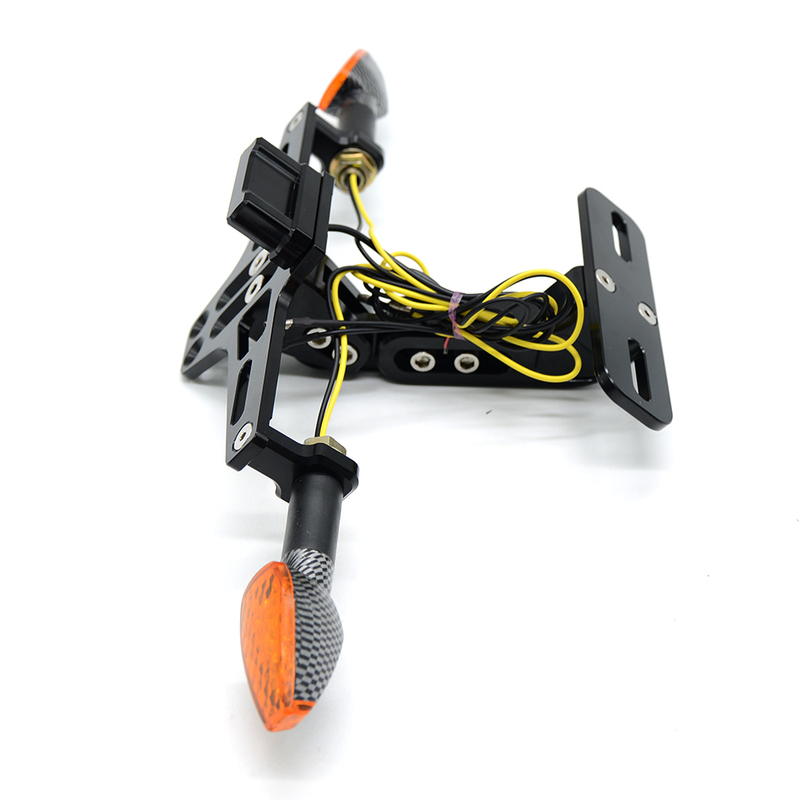 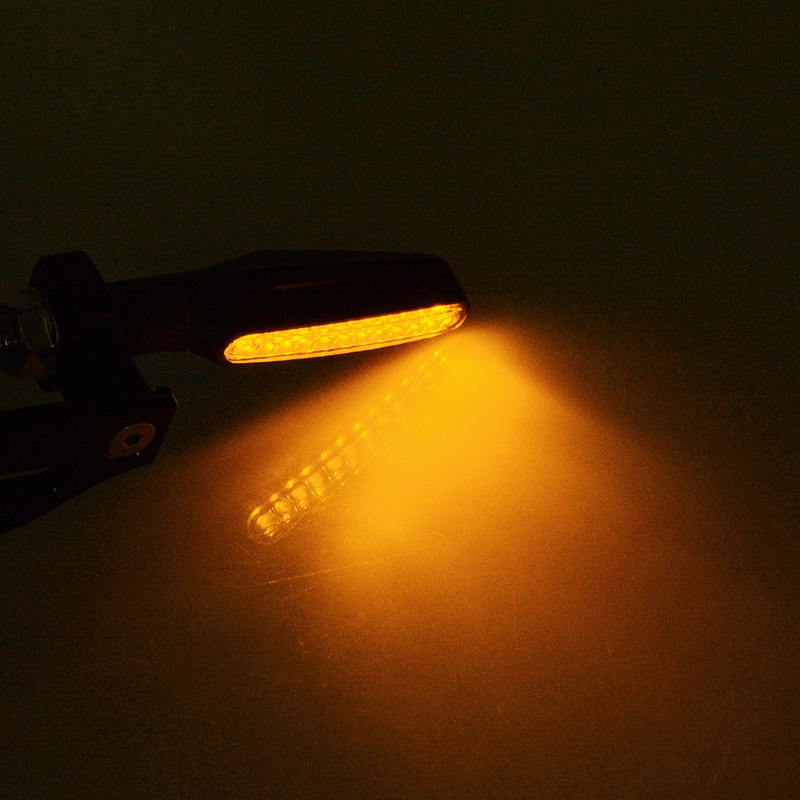 CNC machined and anodized, with amazing flash LED License Light. 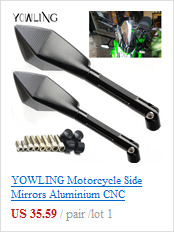 Want to make your motorcycle look cool? 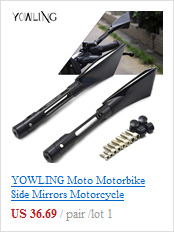 This is perfect choice for you. 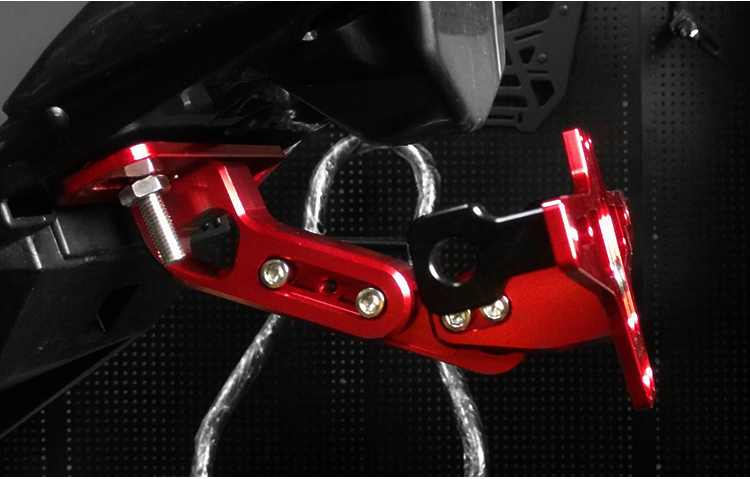 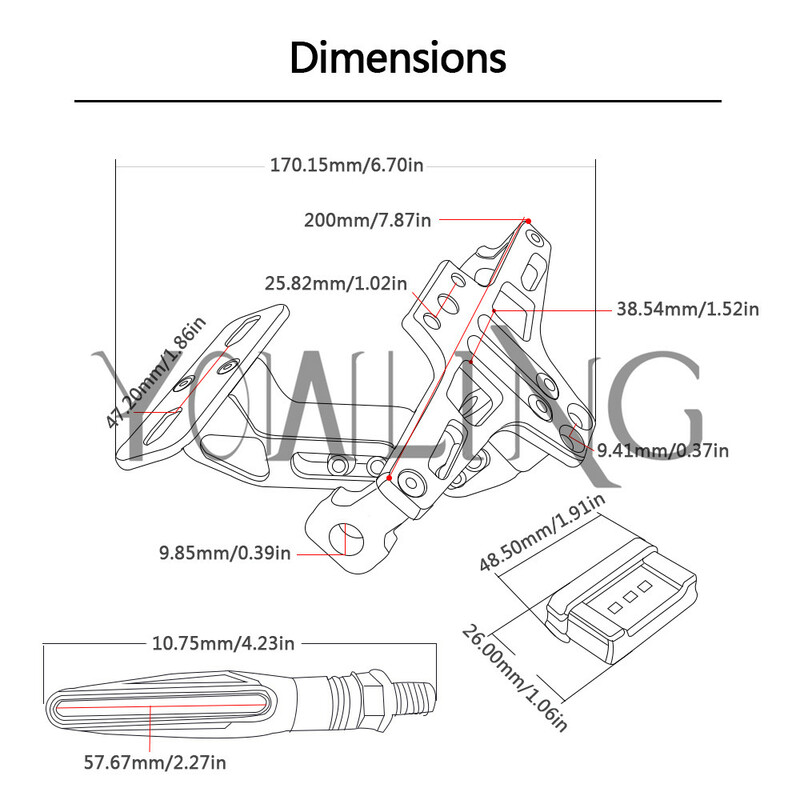 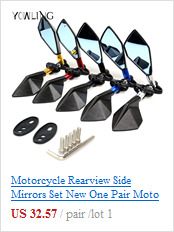 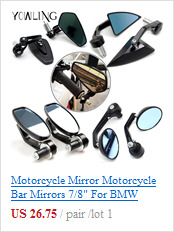 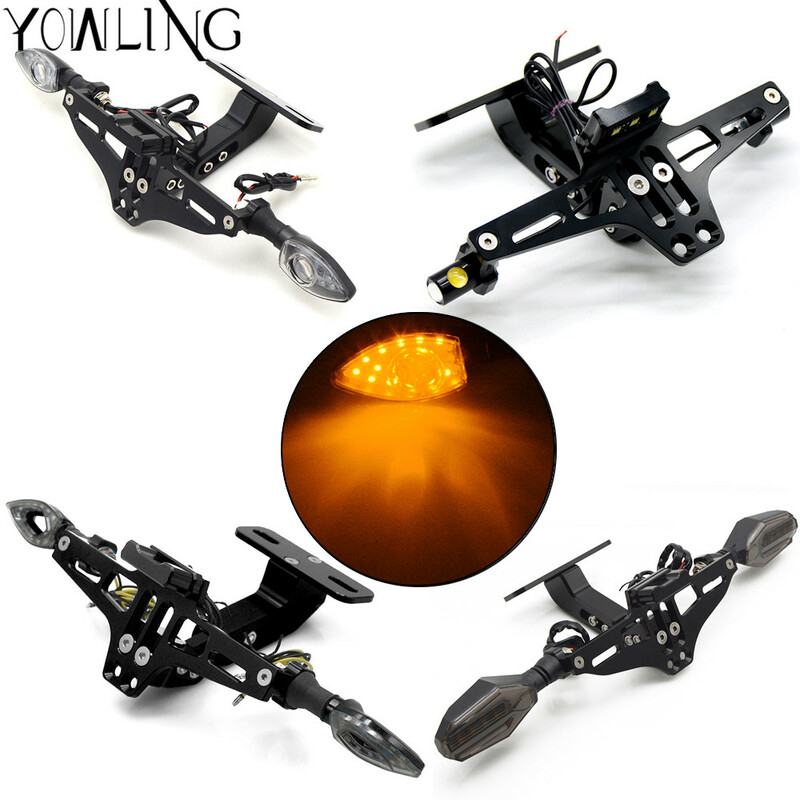 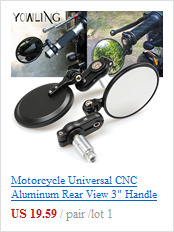 Universal fits for most of motorcycle models, suitable for Harley, Honda, Yamaha, Suzuki, Kawasaki, Hyosung, Victory, Indian, Bsa, Triumph, Aprilla, Vespa and Most Other Models with through hole license plate mounting systems. 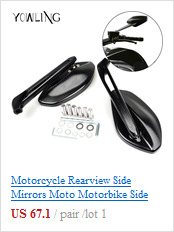 It is not specific designed for any bike. 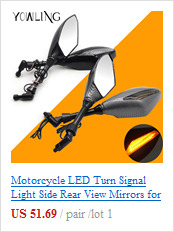 Some minor modifications may be needed during installation.